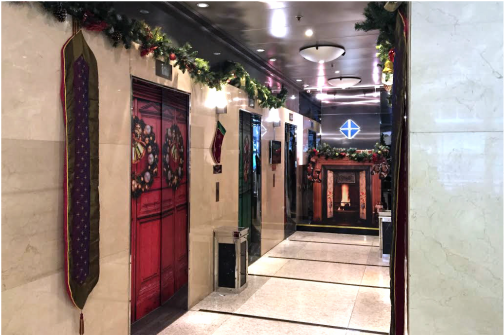 ​We have created the "Santa House" as a xmas decoration design for Laws group commercial building. 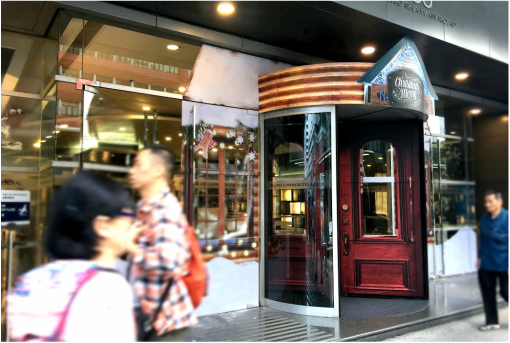 To make it wow, we've created a smart concept and apply it both on the revolving door and lift door. Interactive is a main element for any environment design. 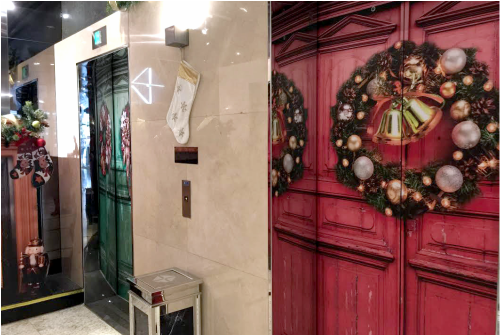 ​We believe this is the most creative design as a xmas decoration for a commercial building in Hong Kong 2015. And also apply the design on the other 3 buildings for Laws in different locations.